Obsessed with Scrapbooking: [Video]Make an Elegant Reindeer Charger Plate with CTMH Artbooking! 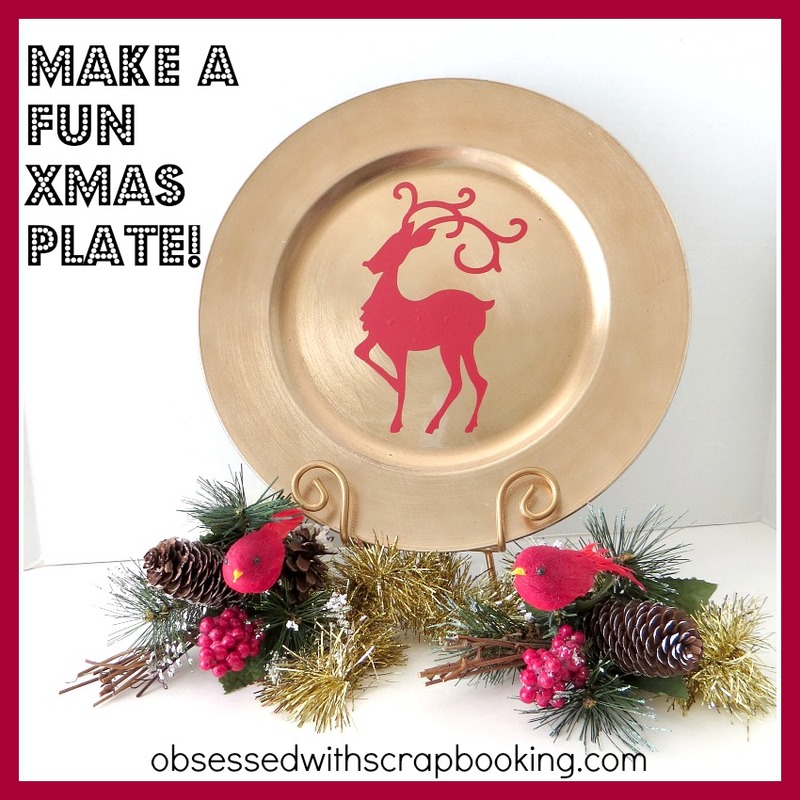 [Video]Make an Elegant Reindeer Charger Plate with CTMH Artbooking! Today's project uses the new Close to My Heart Artbooking Cricut cartridge, a bit of red vinyl and a gold charger plate from Michaels. This plate would be fun to make as decor for your home or to use as a cookie or goodie tray at Christmastime. I have a video below showing how to make this project. It was quick and simple. For those of you who haven't used vinyl yet, hopefully this video will help you see how easy it is to use. You could also use one of those scrapers that Pampered Chef sells with their stoneware -those work great also. 1) Leave a comment below - Do you decorate for Halloween? Winner will be announced on August 11, 2013 and has two weeks to claim prize. U.S. Residents only, please, over 18. Void where prohibited. 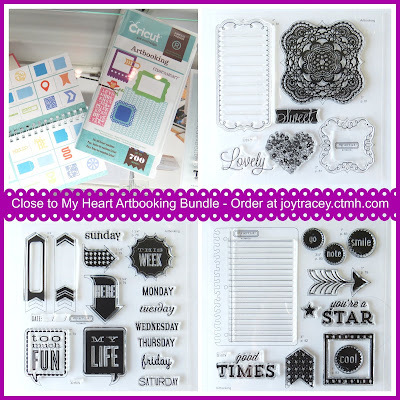 3) Have you seen the new Close to My Heart Artbooking Cricut bundle, shown below? 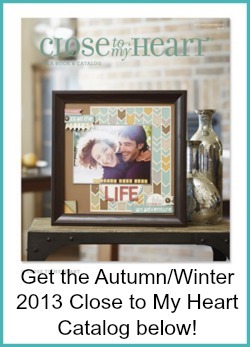 5) Want to see the new Close to My Heart Autumn/Winter catalog? WOW your Reindeer charger plate turned out awesome. Gosh how do you come up with such an idea? Your creativity is never ceases to amaze me. I love how much fun you are having with this new cartridge. Your videos make my day. Thanks for all your cool tips for the Vinyl. I've never used it but I'm sure at some point I will but even the tips you give work too for removing cuts from the mat. Patience is a virtue for sure. YOU Rock!! I do not decorate for Halloween anymore as my kids are all grown up. When I bought the vinyl nobody told me that I needed transfer paper. Do you need it? Could you use something else? Why does provo craft not sell those two together or put on the vinyl package that you need transfer paper. Mine did not say any of that. Even though my kids are grown I still decorate for Halloween. It has always been a favorite time of mine and the decorations bring joy to the little ones who visit our house. Another great video Joy! Love how much you are showcasing the Artbooking cartridge! Question for you - can your beautiful charger plate now be washed with the vinyl on it? If you ues it to serve cookies- just wondering. I thought maybe it would only be for display purposes? It'd be great to know if the Cricut vinyl is washable! Thanks! I decorate for Fall - I start in September, add a few special Halloween items in early October, then take those away and add some Thanksgiving things in November. I LOVE that the majority of my decorating can stay up from September until I am ready to decorate for Christmas! I always decorate for Halloween,I love to see all the kids in their costumes as they come to the door. Your projects show case ths cartridge so well - love the vinyl elegant deer image on the plate. Love your videos of your fantastic projects! I go back and watch the old ones from 2010 even! You always make it look easier than when I do it! LOL!! Today's plate would make a great home décor or housewarming gift for the holidays! Great job as always!!! I don't do a lot of Halloween decorating, but I try to do a few small things for the kids to enjoy. Thanks for the chance to win! Thanks for the helpful video. Love your plate. TFS. 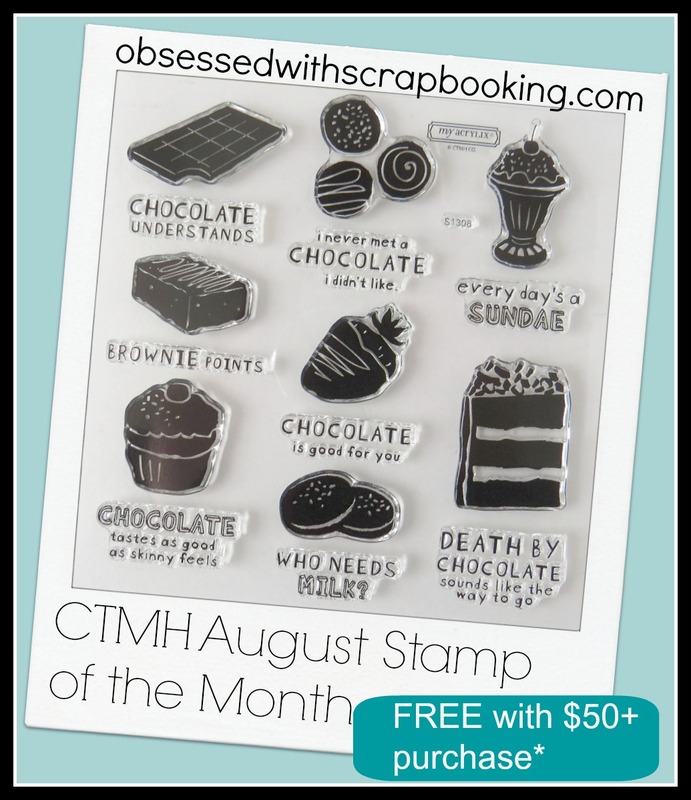 My Cricut spatula is my friend! I love your plate, thanks so much for all this great ideas.Halloween is my favorite holiday, I decorate my house inside and outside too.I have 10 big boxes on my garage for my Halloween decoration. I also like to make a big Halloween Party for my kids where they can invite everybody on their classes, We make the invitation by hand, I usually design the cards and pre-cut everything for them and them assemble the cards. I prepare games and small craft classes for the party and lots of food and candies. I grow up in Mexico City and We don't have as much fun for Halloween like here in US. Love your plate, such a cute reindeer. Great plate...yes I decorate for Halloween! Great plate, love it. Also love the prize you're offering. I do not decorate for Halloween. Halloween is my least favorite holiday. I love making home decor Christmas presents for my daughters ( glass blocks, tiles, other decorated items always using the cricut.) I have ordered the new CTMH Artbooking cartridges and am waiting patiently by the mailbox for it. Thanks for the give a way. Very pretty plate for the holidays. No I don't decorate or celebrate Halloween. Great charger, this cartridge looks great! Yes we do decorate for Halloween one of my favorite holidays! 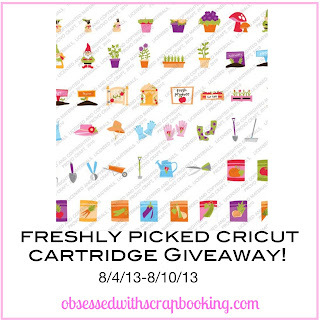 With every post, you are inspiring me the purchase the new CTMH Cricut cartridge. Kids are grown, but I still do some Halloween decorations. I am a retired third grade teacher, so I am use to decorating for every holiday. I guess it has even carried over to my house. Oh...........cripes I can't wait to get my new cartridge. Now..if only there was a Michaels nearby! Darn it! I love decorating for Halloween but have not done much since my children have grown up and moved away! I do have a craft booth in a little mall & love to decorate it for Halloween & other holidays! TFS! 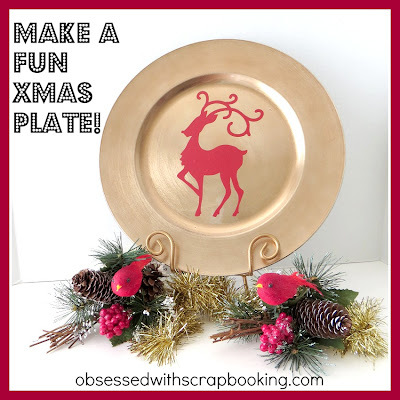 Love the plate idea- what a great gift! Yes, I decorate for Fall - I start in September with Apples and pumpkins and add things as we get closer to Oct. 31. I actually decorate for fall so I can leave everything up until after Thanksgiving. I do decorate for Halloween! My kids are older now so dont do as much as I used to but they still like to decorate. Great Christmas project. I decorate for halloween with pumpkins and scare crows. Of course I decorate for Halloween. Outside lights, pumpkins in the house, cute little Halloween knickknacks all over. Love Halloween. I have lots of scary decorations for Halloween. I love putting up lots of witches and ghosts. I love this plate. Such a cute idea. I like to decorate for Halloween with pumpkins. Thanks for the giveaway. I do not decorate for Halloween, unless you count decorating our church for the Harvest festival. I was inspired by your 'deer' to make a couple of my own. I just made two while I was watching your video. (I had a few little bubbles that would NOT come out, but they still look cute. I have made chargers before but first time for the deer. It really is cute! Thanks! Oh, I forgot...I DO decorate for Halloween. I put our last initial on a pumpkin for outside last year, along with a few others and loved it. Planning to do more this Halloween. I also did a word collage charger (Cricut) and a frame with Halloween designs which I usually change out each year. It is elegant. Love the reindeer. Thanks for the videos, always learning something new from you. 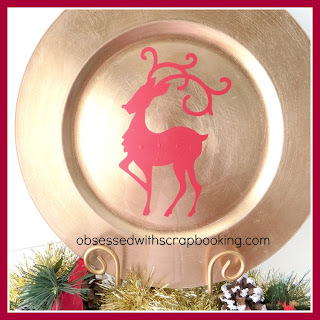 Love the reindeer plate, it would work perfect for the Christmas cookie exchange we do every year!!!! like the reindeer plate. I do decorate for halloween with pumkkins,witches,ghosts, love decorating or the holidays with christmas the most decorating. Love that Freshly Picked cart...just need to use it more often. 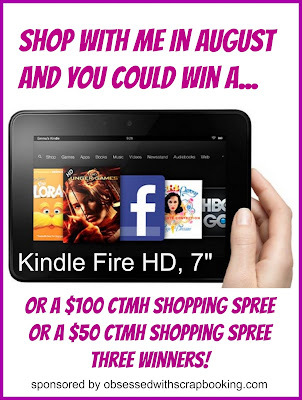 What a Great Give away! And I would love to have it! I do decorate for Halloween, but not nearly as much as I do for Christmas! I enjoy all your videos. The charger is such a great idea. I like to make bourbon or rum balls at Christmas time and this would make it even more special. Keep on rocking those videos. Would love to win this cartridge. Thanks for the opportunity. I do decorate for fall and Halloween. I do love to decorate for Halloween. Great charger!! Love that reindeer silhouette! ... 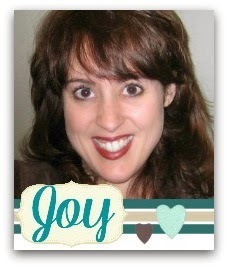 I do some Halloween decor but do not go overboard, I reserve that for Christmas!Thanks for the inspiration Joy! I love your blog and your wonderful ideas. Thank you for the tutorial. No don't decorate for Hallween. Love to decorate for Christmas though. Cute charger. Decorating for Halloween is one of my favorite holidays to decorate for. Spiderwebs everywhere, cats eyes peering out the windows, witches flying into a tree....and the cookies that look just like fingers!!! So much fun. I loved the video Joy. I wi be purchasing this cart before the e d of August. Thanks. Love your site. I recently was at Joannes and AC Moore and noticed they are gradully getting rid of Cricut merchandise. Do you have any idea of what is going on? The scrapbook shows I went to this year were smaller and the sections in the stores are getting smaller. Thank God for your site and there are still scrappers out there. I really have never used vinyl. What am I waiting for??? It looks so much fun. definitely decorate for Halloween, it's one of my favorite holidays. I really like the new Artbooking cartridge. 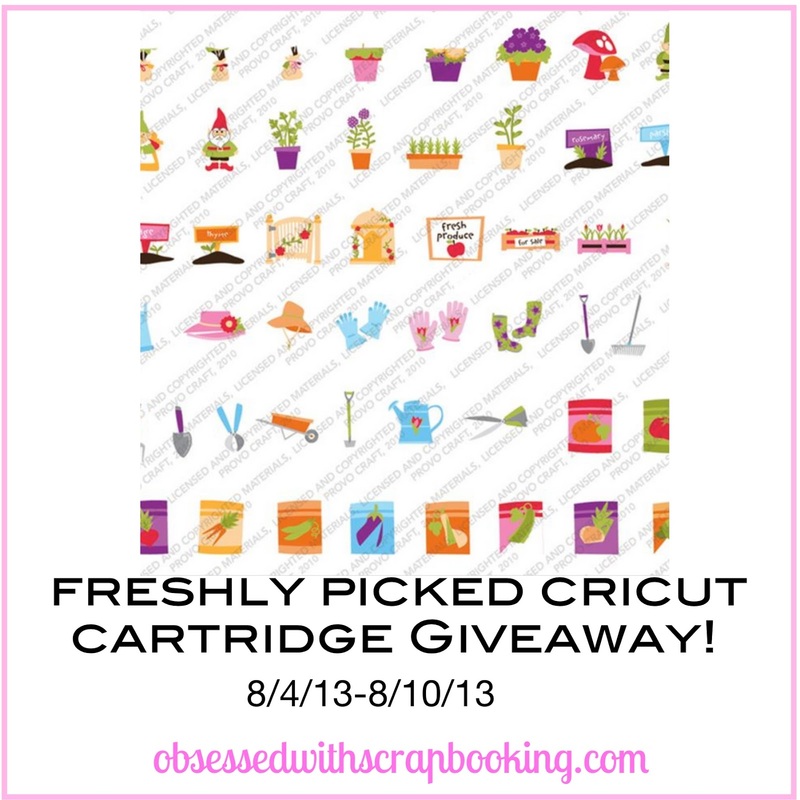 Do you have to have an Expression cricut to use it? If you want a 6 in square could you put that in and everything work at that size. I don't decorate to much for Halloween. Not to many kids in the neighborhood. Christmas is another story. That is where that charger would come in handy. Good to make for gifts too. Love the reindeer. Ordered the new cartridge can't wait to get it! No, I don't decorate for Halloween. but I enjoy the Trick or Treaters that come to our door. Love the plate! I decorate for Halloween a little but not as much as Christmas. TFS! What a charming Christmas charger! We decorate modestly for Halloween. Thanks for the opportunity to win!